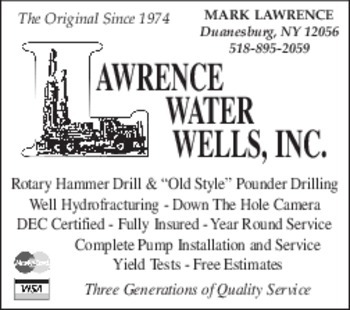 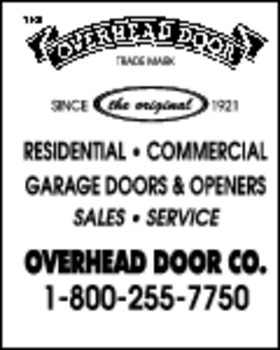 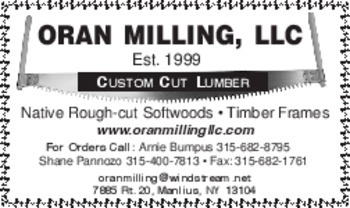 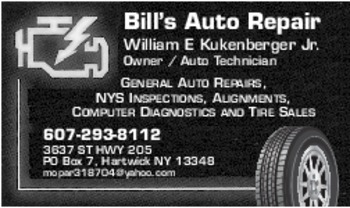 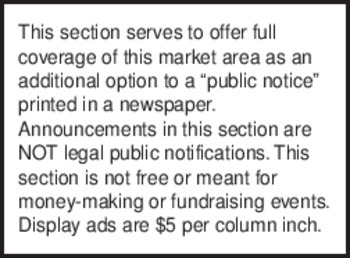 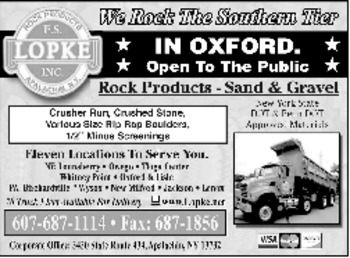 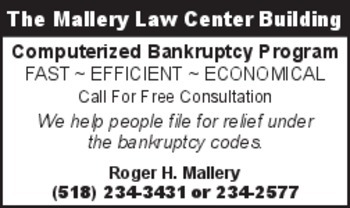 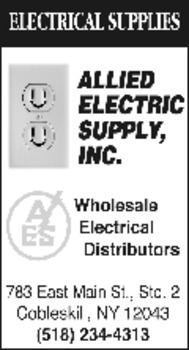 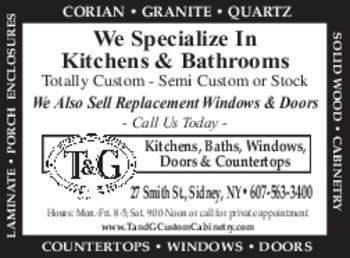 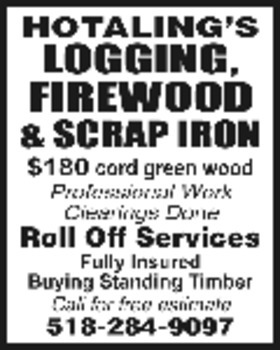 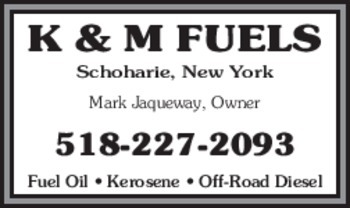 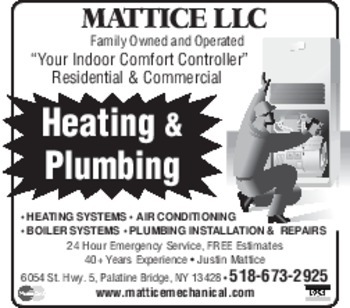 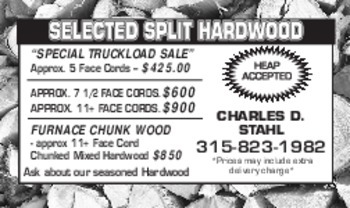 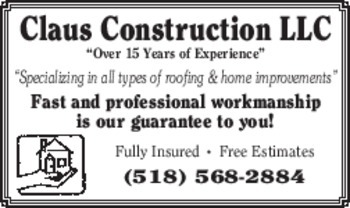 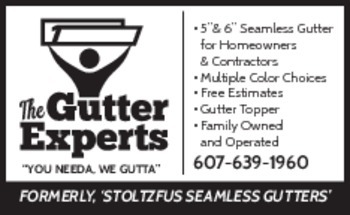 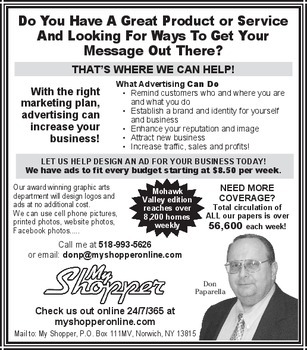 We would like to thank you for stopping in to our web site and hope that the following information helps you as we continue to serve your advertising needs. 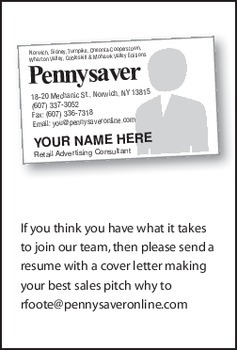 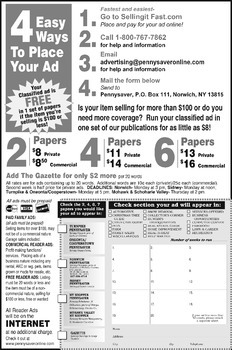 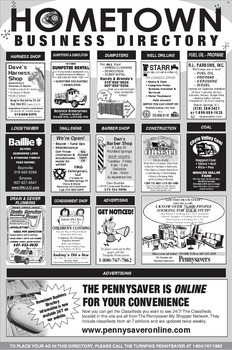 By advertising on the all new Pennysaveronline.com, you will be able to reach a whole new market of buyers. 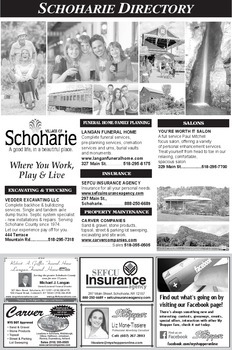 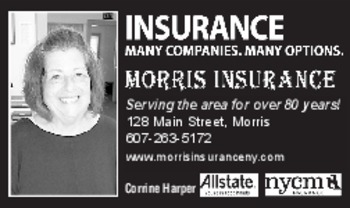 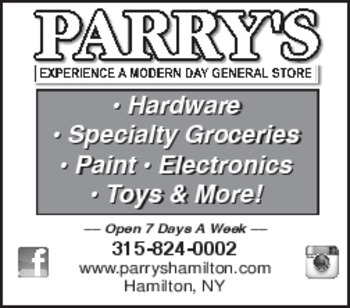 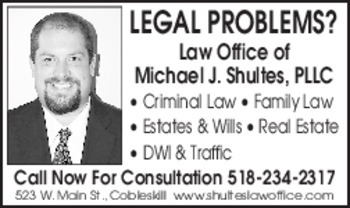 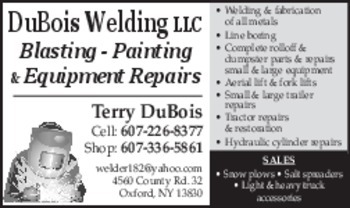 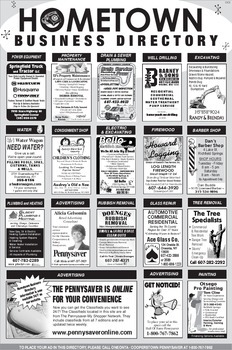 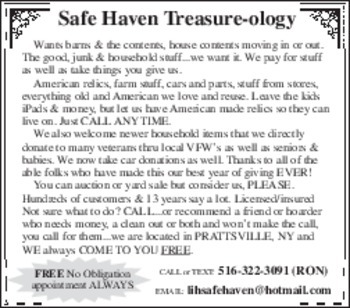 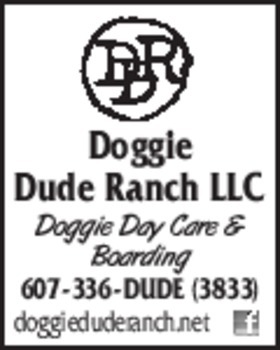 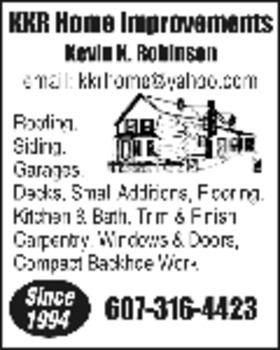 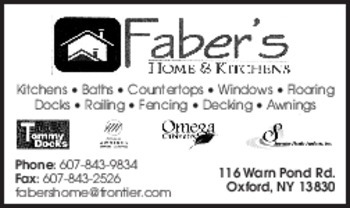 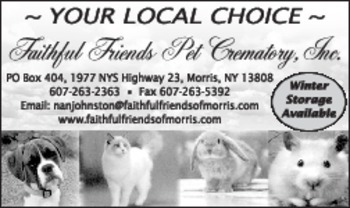 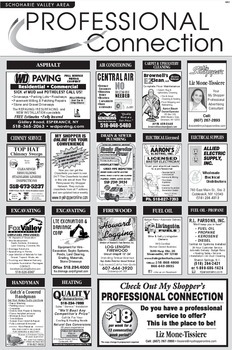 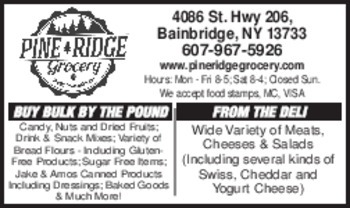 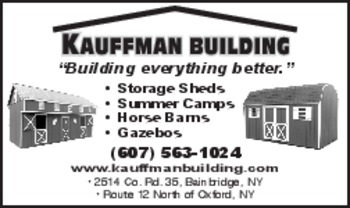 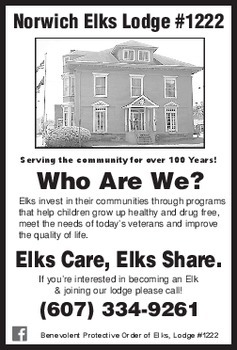 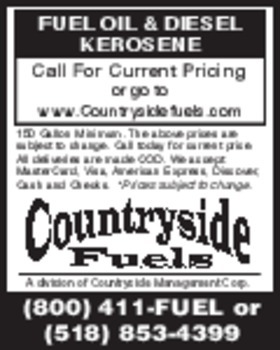 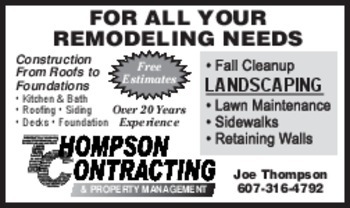 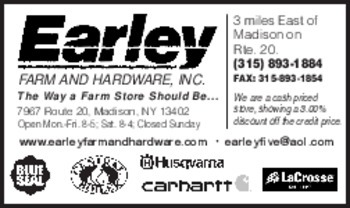 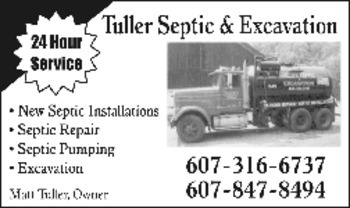 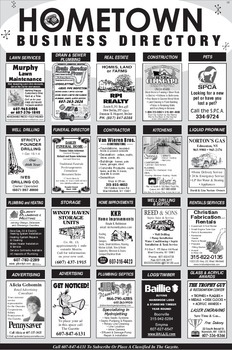 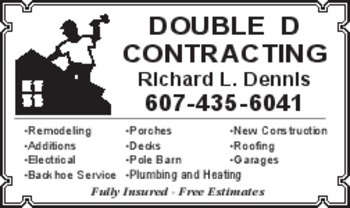 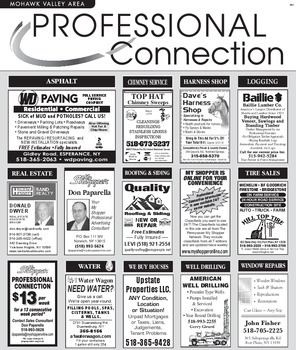 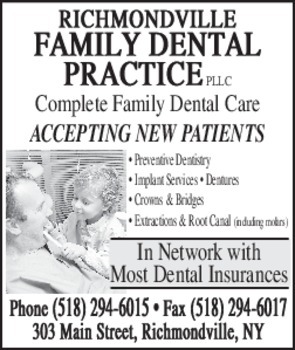 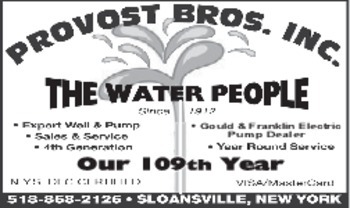 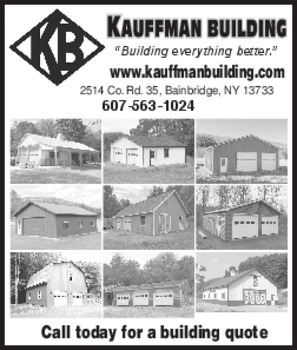 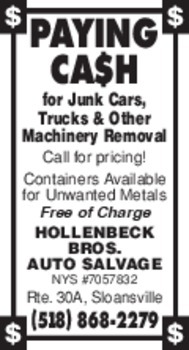 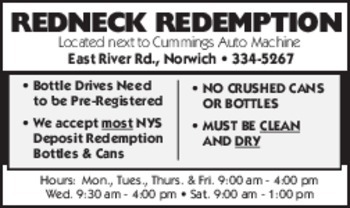 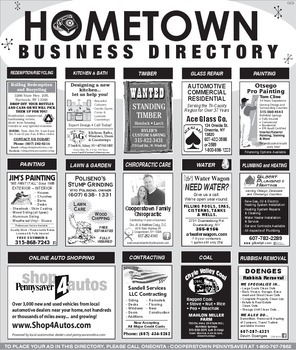 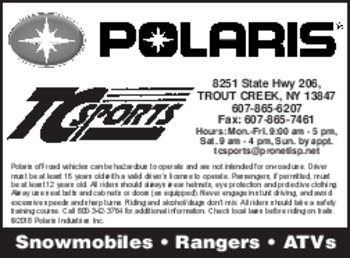 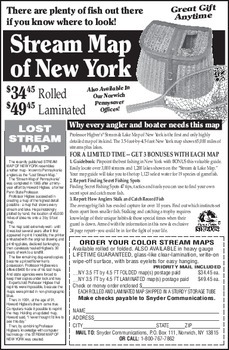 If you are interested in advertising on this site, contact us by calling (607)334-4714. 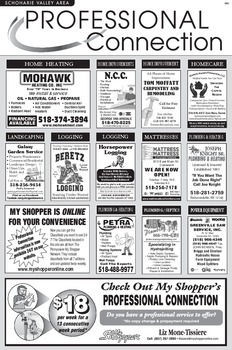 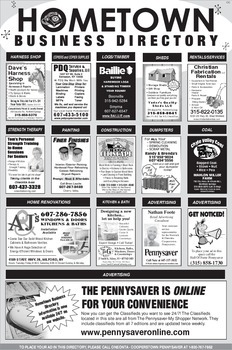 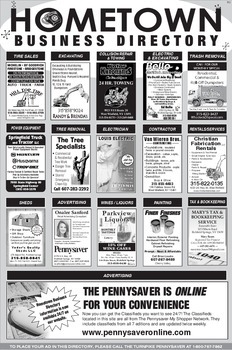 The Pennysaver/My Shopper print publications reach nearly 77,000 homes each week.